Have you claimed the title belt? Are you hungry for more? 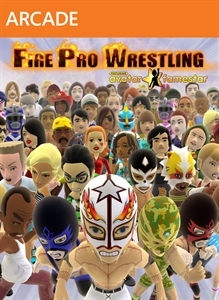 Then prepare yourself for another fierce round of Pro Wrestling, with the matches, 20 new wrestlers, a set of spectacular new moves and an Legend Series. Legend Series brings you 12 bone-rattling new assortment of fun costumes, all in one pack!